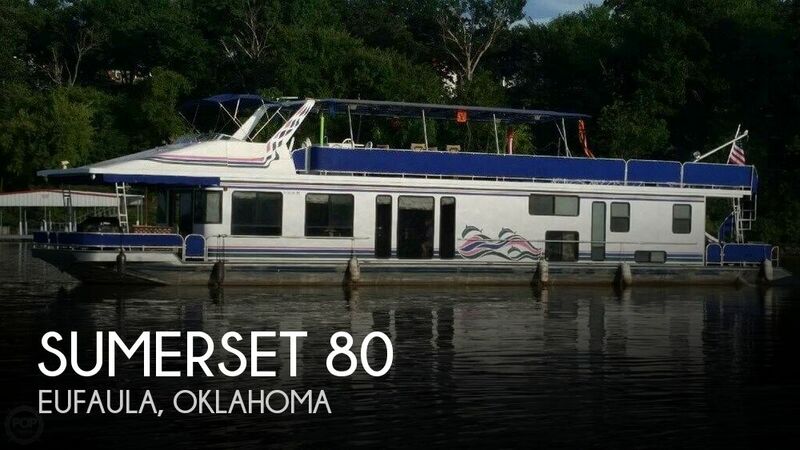 Check out this 1990 Baha Cruiser fishing & charter vessel. Twin Volvo Penta engines with velvet drive transmission. Shaft driven with rotating four bladed props - one goes one way, and one goes the other way. Hard top and she has a full set of electronics & downriggers. Down below you have a stove, fridge, porta potty, heat, and a bed. The boat has shore power and rocket launchers. The owner used the boat for salmon fishing Used for fishing, start a charter, or also good for overnighting. Looking for offers! !